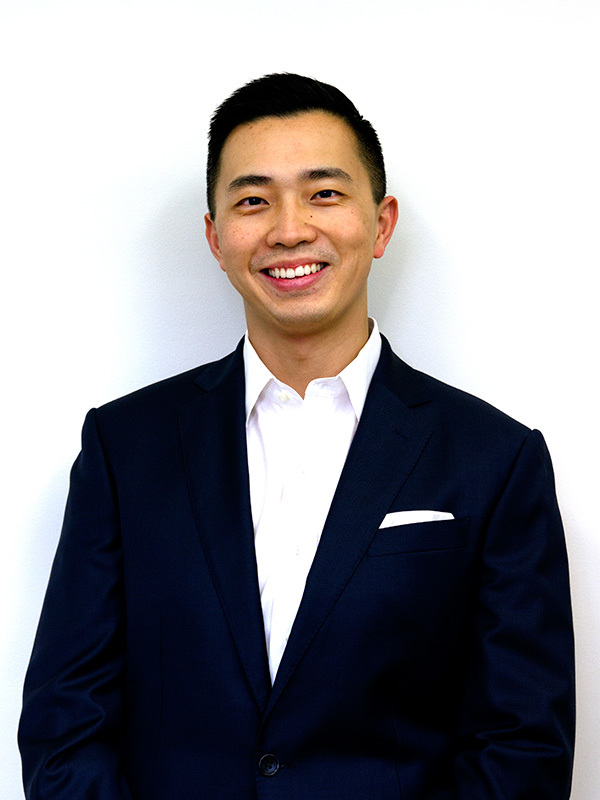 Dr. Charles Lai is a full time General practitioner at Pyrmont Doctors. Dr Lai completed his medical degree at the University of New South Wales. He later completed his General Practice training and was awarded a Fellowship of Royal Australian College of General Practitioners. In addition to his GP training, Dr Lai has broadened his skill set with a Diploma of Child Health attained through the University of Sydney.